Amanda is a humanitarian, self-proclaimed anthropologist, and mediocre (at best) ukulele player. When she is not adventuring outdoors or satiating her epicurean food addiction, her passion is in creating sustainable products that help us re-think the way we do life. She is the President and founding board member of non-profit, Woman Led, helping ensure the success of woman led companies. Being a woman and raising daughters innately drives her desire to address the gender gap that holds girls and women back from the life they deserve and communities from the development they long for. Brittany is a research and people nerd who believes the best design stems from an ethical foundation driven by user insights. She finds data analysis and empathy exercises therapeutic. In college, she did her product design capstone on feminine hygiene products in American women and is now applying her findings to women worldwide. As a backpacker, woodworker, rock climber and Oregon-approved tree lover, her hope is to blaze the trail of outdoor women, creating better experiences and products that empower an adventurous spirit. Steven has proved to be a ninja in developing internet presence (all while walking across the room on his hands). As a five-year Navy veteran, Steven eats adversity for breakfast and enjoys romantic comedies after dinner. From a young age, he was inspired by a brilliant mother and strong, vocal sisters, which increased his awareness of gender and social issues. This lead him to VOXAPOD, where he envisions a world in which acceptance–and opportunity—are equal. Tiffany is a humanitarian, communication strategist, and dog mom known for her love affair with reading and word tattoos. When she isn’t breaking down social barriers or building bridges between industries, she is feeding her vivacious appetite to learn. With that, she exercises a particular passion for menstrual health because it intersects with so many other important issues including public health and hygiene, education, gender, environment, and social equity. She is responsible for the largest Menstrual Hygiene Day event in the country: PDX Red Party. Sought out as the designer for this project because of his undying commitment to live green--having operated his business on wind and solar energy since the mid-90’s (before it was cool). 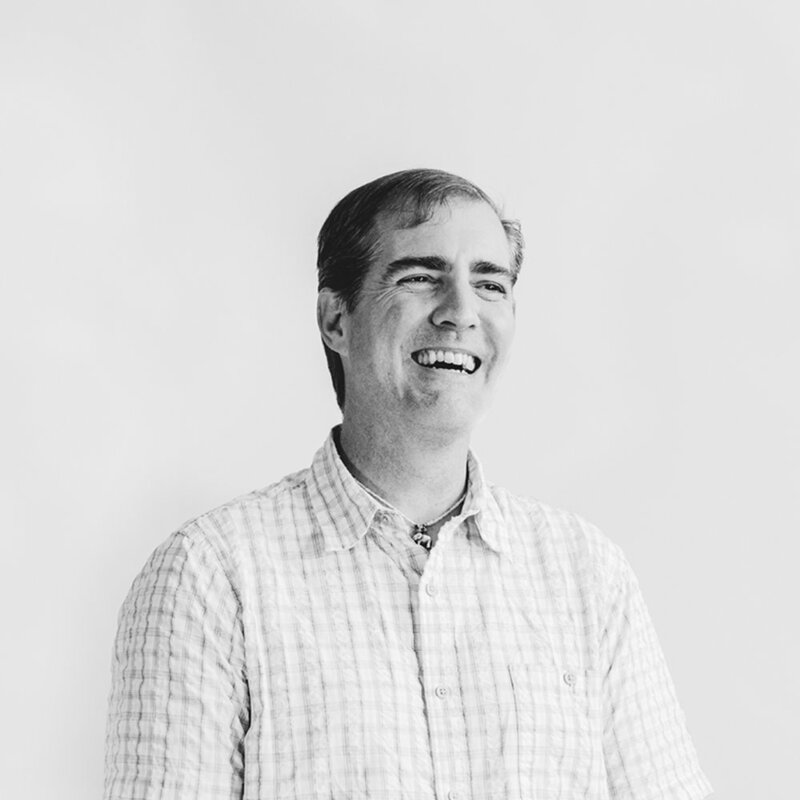 With nearly three decades of designing and developing innovative products (including other medical and surgical products), Steven, not only helped realize the VOXAPOD concept, but added invaluable authorship to the design. He is also a photographer, architect and cancer survivor. He believes, like so many world-changing ideas, “impossibility” is a human invention. Deeply passionate and incurably curious, Carissa is always trying something new. Right now, that includes refining her yoga inversions, logging miles in prep for an OTQ, and experimenting with cryptocurrency. 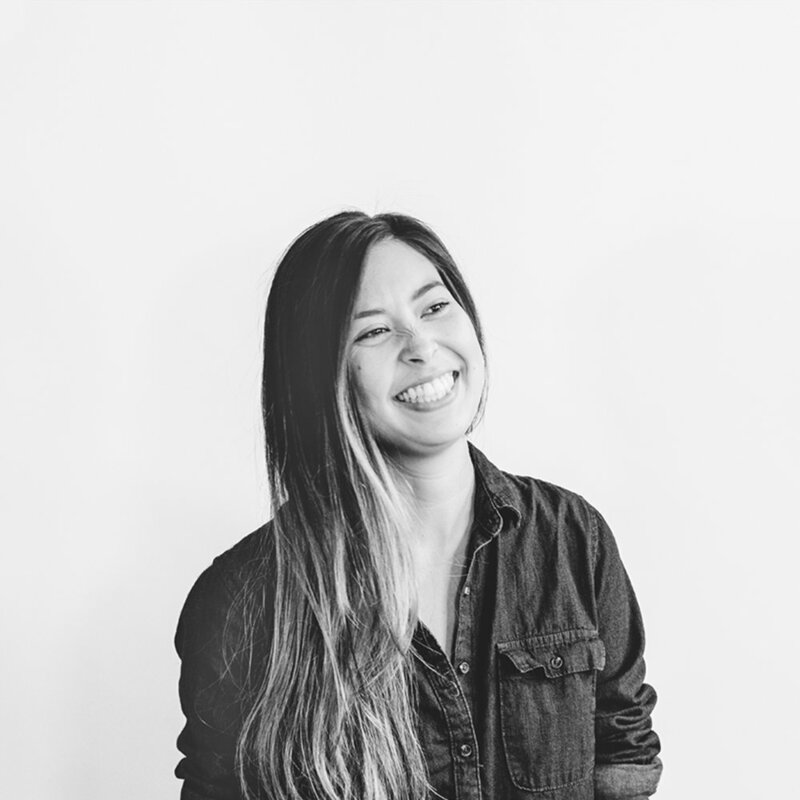 An exacting and strategic thinker, Carissa infuses her human-centric design approach into everything she encounters. In other lives, she is a Digital Product Designer, elite runner and a founding partner of Stranger Fiction. — "There are few things as unsatisfying as bordom"
Emmaly is a runner and hiker of the Pacific Northwest, master of spring roll making, proprietor of certain electric dance moves, and an aspiring podcast hostess. She has an inquisitive and zealous approach to life, possessing an uncanny ability to read the nuances of human non-verbals. Having a particular love for nurturing the human spirit and a formal education in environmental studies, Emmaly exemplifies a conscious lifestyle.